Investigators are trying to determine why doors on a Metro train opened while it was traveling between stations. The incident happened on the Red Line between the Van Ness and Tenleytown Metro stations, during the Tuesday morning commute. 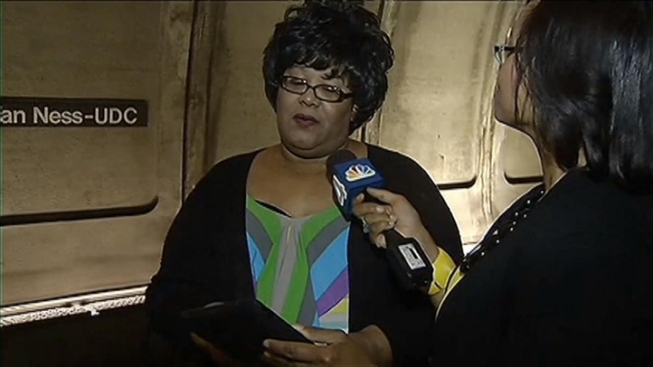 A Metro spokesman confirmed the train had an "uncommanded door opening" involving two cars. Both of those cars are part of the 1000 Series, which is the oldest model in Metro's fleet. No one was hurt while the doors were open. When the train arrived at Tenleytown, everyone was offloaded safely and the train was taken to Shady Grove for diagnostic testing.